After last week’s failure for the International Atomic Energy Agency (IAEA) and Iran to agree a deal on Tehran's nuclear program, the UN watchdog told RT that it must gain access to Iran’s nuclear facilities. The urgency of which to reach an agreement appears to be increasing, as Washington and Tel-Aviv threaten a possible military response if diplomacy and sanctions fail to make Tehran restrain its nuclear program. With an Iranian election set for next month, Tehran is looking increasingly unlikely to back down over its controversial nuclear program. Negotiations held last week failed to bring about any major shift or concession from either party. Over the past few months, the IAEA and Tehran have held several talks in an effort to develop a structured approach to addressing the Iranian nuclear issue. “What we can say about the nuclear activity of Iran is that Iran is conducting nuclear activities in a quite steady manner,” Yukiya Amano, Director General of the IAEA told RT. 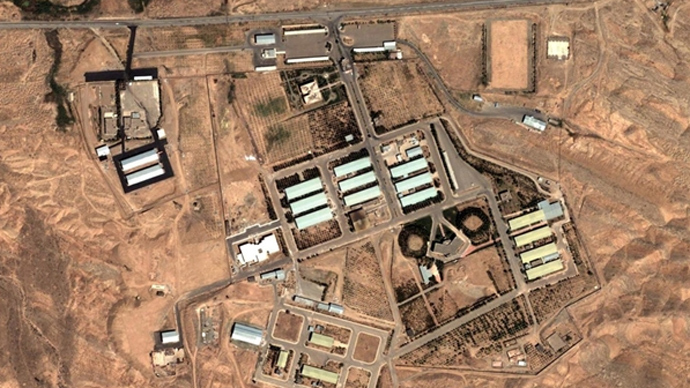 The watchdog, based in Vienna, has on various occasions expressed concerns that Iranian authorities have denied its inspectors access to Iran’s nuclear facility in Parchin. 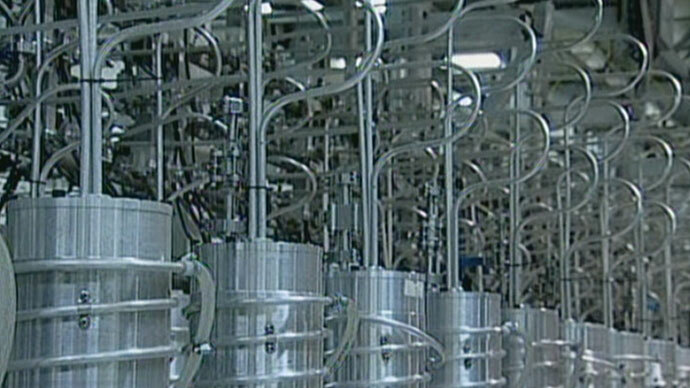 The IAEA says it needs such access to allay international concerns about Iran’s nuclear program. 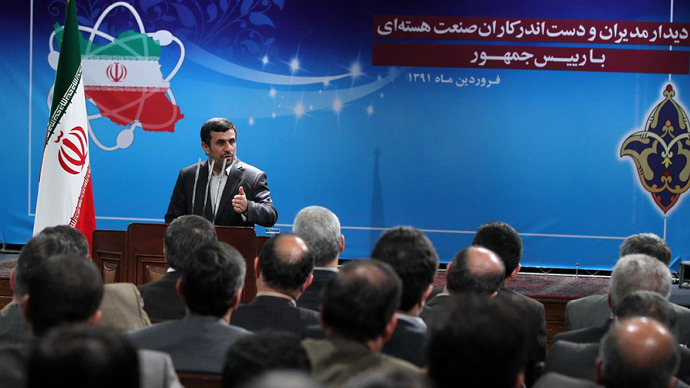 Tehran maintains that its nuclear research is conducted for peaceful purpose only. “We are not saying that Iran has nuclear weapons or that Iran has decided to develop nuclear weapons but we have pieces of information that indicate that Iran was involved in activities relevant to the development of nuclear explosive devises,” Amano stressed. Though closely linked, the talks between the IAEA and Iran remain separate from discussions that Tehran is holding with six world powers, the five permanent members of the UN Security Council, plus Germany. Last week Iran's chief nuclear negotiator said that Tehran and the six world powers will resume talks on its nuclear program “in the near future,” most likely some time before the Iranian elections on June 14. The IAEA chief also stresses that a repeat of the Iraq scenario, where failure to cooperate was used as a pretext to invasion, is unlikely to happen with Iran. Asked about Israel’s double standards in regards to the alleged possession of nuclear weapons and Iran’s push for nuclear development, Amano said that international law applies differently to Israel as it is not a member of the Nuclear Non-Proliferation Treaty. 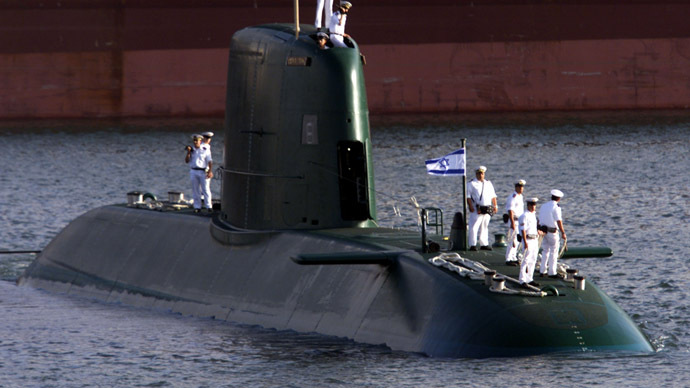 The issue of Israel’s possession of nuclear weapons, which has not yet been officially acknowledged by Tel Aviv, is crucial to an international effort to create a region nuclear free zone. A conference on the introduction of a Middle East free of weapons of mass destruction was called for at a May 2010 conference to review the 1970 Nuclear Non-Proliferation Treaty. 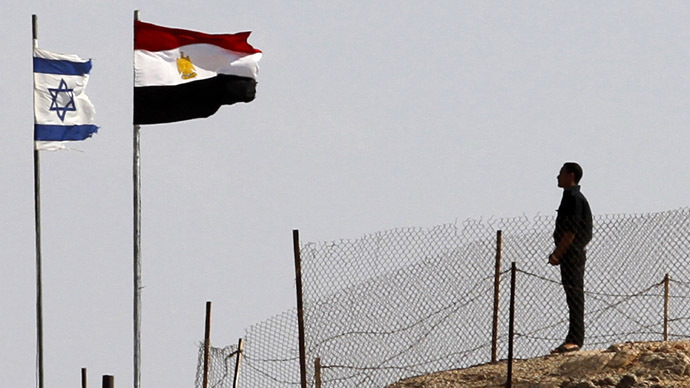 The idea has failed to materialize, as Israel said it would not attend the international conference. “Many countries of the international community want Israel to attend a Nuclear Weapons Free Zone Conference and the NPT. My role is to maintain the channel and share the information and advice,” Amano said. “Fukushima accident was a huge wake-up call for all the countries to enhance safety.” Despite the Fukushima accident, the use of nuclear power will continue and expand, Amano explained.